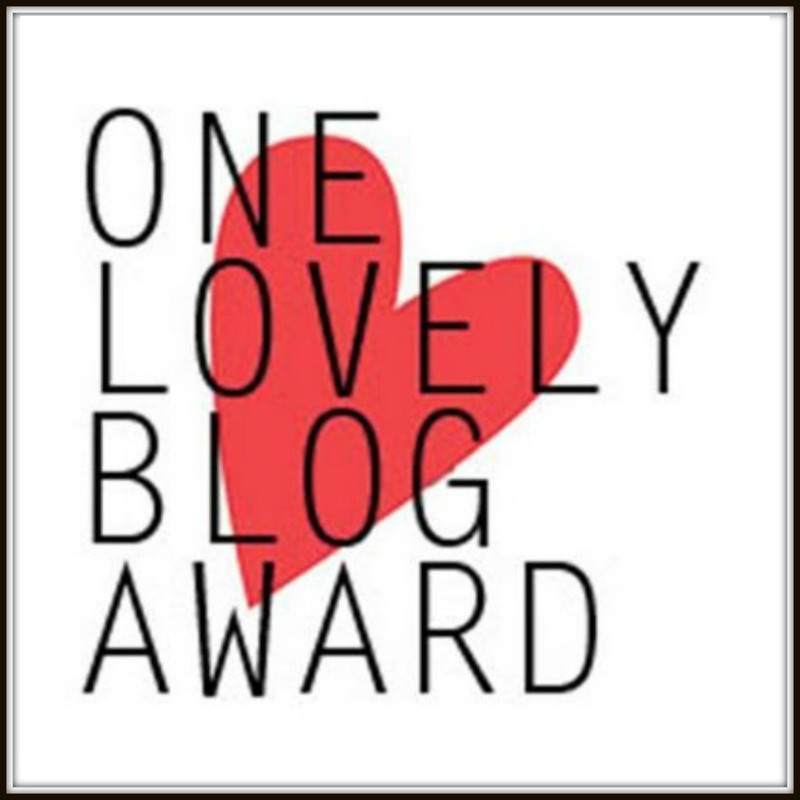 I was nominated for the One Lovely Blog Award by Dustin, someone you should be following. Dustin’s blog is a wellspring of information on the ins and outs of writing fiction. In addition, Dustin is a lovely human being. You’ll find a link to his blog here. – Thank and link back to the person who nominated you. – Share 7 things about yourself. – Nominate 15 other bloggers and comment on their blogs to let them know. 2. I have a recurring dream about a serial killer. The really bizarre thing, the killer is a pig. 5. My fantasy man would have Jon Stewart’s humor, Chet Baker’s swagger, Mark Kingwell’s mind, Proust’s literary prowess, Blake Shelton’s height, Bill Clinton’s charm, minus the smarm, Sylvain Reynard’s mystique and Aaron Eckhart ‘s good looks. 6. I’m a One Direction fan. Don’t judge me. My taste in music runs the spectrum from eclectic and cool to mainstream and crappy. Jane Rothman because she’ll never let me forget it if I don’t. Plus, her photographs are stunning. Ranting Crow- because he’s a crow and he rants. Niles – because he’s a gentleman and the sweetest. Rob (The V-Pub)- because I like his humor. Wendy- because she classy and stylish.